Once again, lawmakers are looking for a way to tax violent games and are looking to do so with a ‘sin tax’ in Pennsylvania after the bill was first introduced in October of 2018 but died due to the committee, however, there’s a new House Bill that aims to do the same. 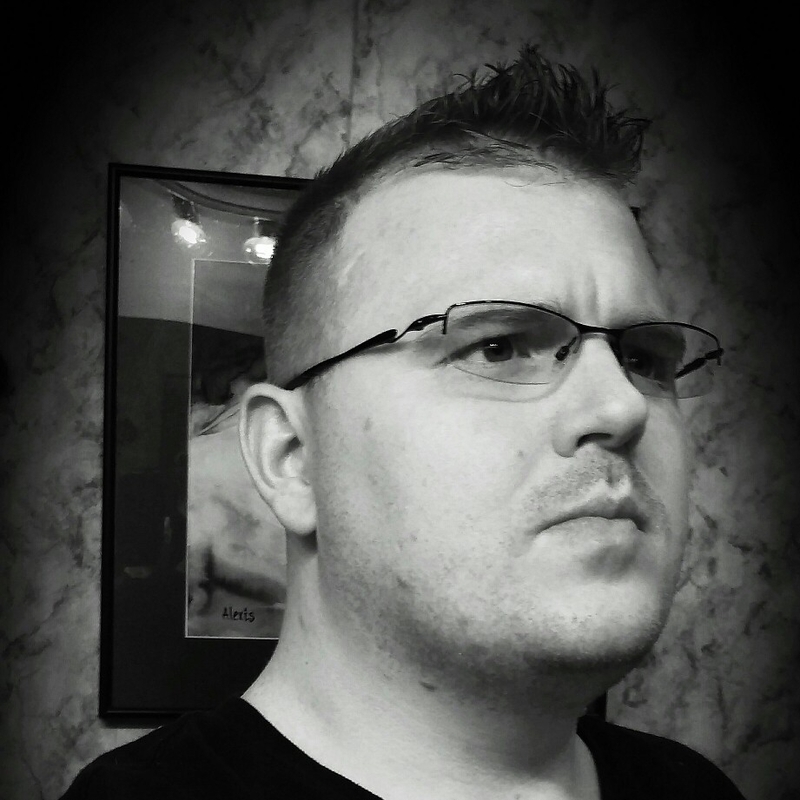 Ian Curran worked for THQ for more than a decade. He took on various managerial roles and was eventually appointed as an Executive VP for THQ before their original closure. Curran also served as the CEO of Gioteck, an electronic accessories company. He’s now been appointed as Chief Operating Officer and President of Sega America. If you are familiar with Town of Salem, you already know what it’s about, and the fact it’s a premiere social deduction online game. With that bit of an idea of what it is, the game released in December of 2014 thanks to its Kickstarter backers. The developer has announced that Town of Salem is now getting a card game that will take players back to the days of the Salem Witch Trials era. This game is about deceiving friends as well as those playing with you. Starting back on April 26th, BlankMediaGames has announced they are seeking continued funding as the game has passed $131,007 with only having had a $10,000 goal. You can be rest assured this is a game that will deserve the attention it gets. As players are assigned a random role, some players will also obtain some of these with unique abilities. While players are able to heal, attack or even investigate players. As players get their game underway, they will find themselves fighting for survival while throwing accusations at one another. As players do play, they will find someone going to the noose for the hanging. As players find nightfall coming down on their characters, the Mafia will conspire in order to kill off the towns leaders while the Witches hexes hitting unsuspecting players, and in turn? Players will find the townsfolk looking to eliminate the evil forces that are running their town a muck. The game will feature 40 cards that include 11 unique Town cards, 5 unique Mafia cards, and 6 Neutral Cards that players will find themselves using. Will you be able to use them all during your time? The Pilgrim – For $20 you get one copy of the card game. The Mafia – $65 gets you 2 copies of the game, along with 2 NSFW packs (adult supervision advised). The Serial Killer – $500 gets you one copy of the party game, a NSFW pack, an extra copy of the game and NSFW pack signed by the creators, and finally the creators will each hand draw a custom card for you.